Our clock design and creative engineering runs through every aspect of our business. 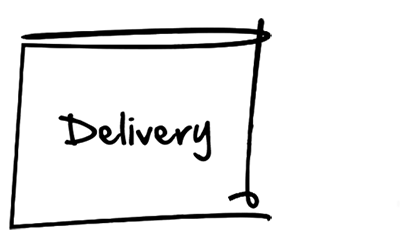 We focus on the values of your scheme and work through a simple three-stage process from ‘discovery’ through ‘creativity’ and ‘final delivery’. We can use any standard clock template and create a bespoke clock design integral with your scheme. 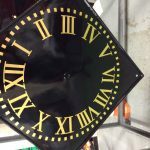 We research, fact-find and develop your initial brief to help us create and engineer an indoor or outdoor clock which will add value and be integral to your scheme. Working closely with you, we work to understand your key themes, tones and style to ensure our clock design, fabrication and installation is integrated seamlessly with your overall project. Achieved, through project coordination and open communication. 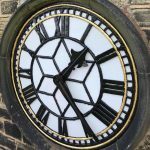 We’ve manufactured and installed over 12,000 outdoor clocks and interior clocks in the UK and overseas.